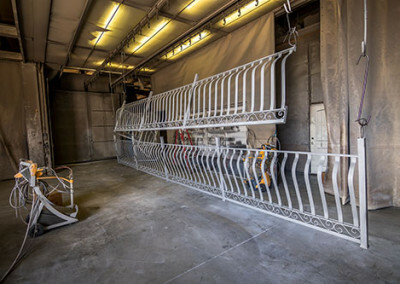 Barber Welding and Fabrication offers in house powder coating services. 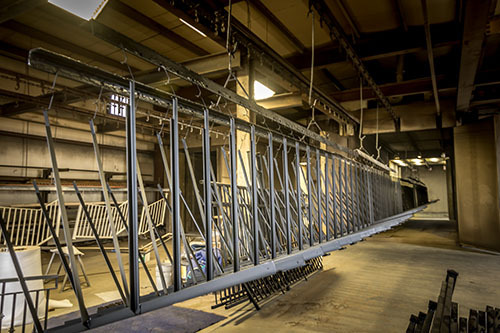 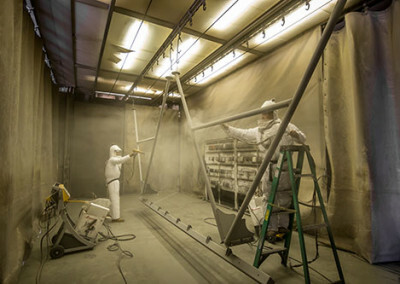 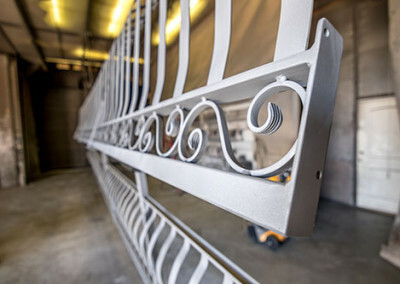 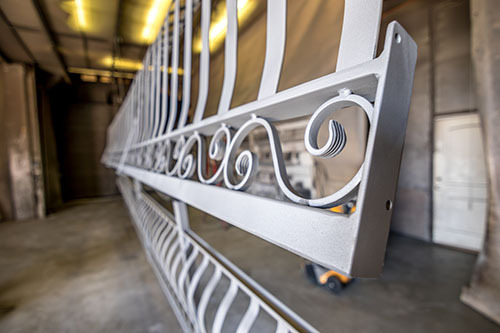 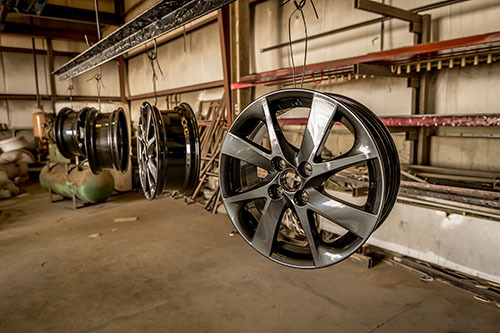 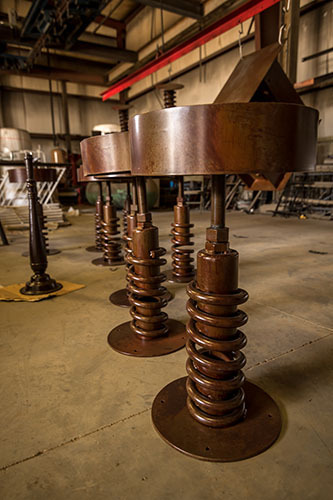 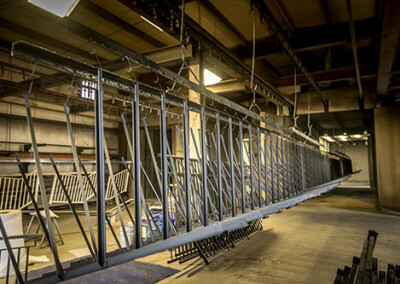 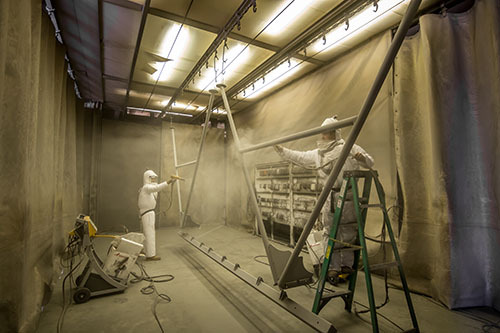 Our facility is equipped to handle large powder coating jobs with ease. 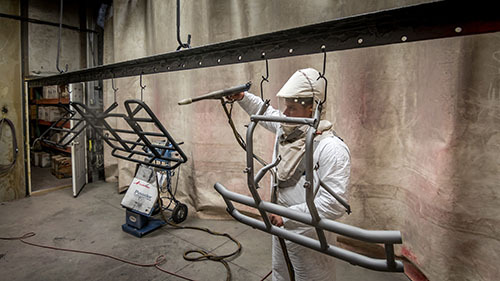 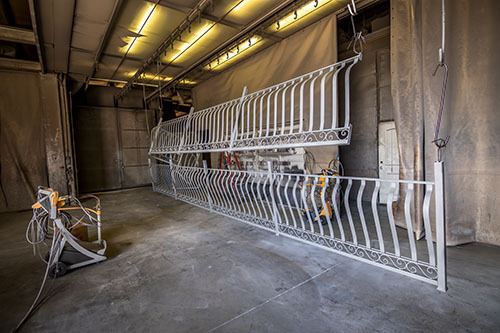 Visit our main office in Spanish Fork, UT to get started on your powder coating project.